Nice! thanks! only problem is no 3G on Belgium Base network. Thank you for dispose Super-SU, I have to root for my smartphone. But I have been unable to restore my apps with Titanium Backup. I always get the message "Parse error. There was a problem parsing the package"
I tried to reinstall Super-SU, installing binary Normal and TWRP/CWM mode, but I have not succeeded. What's new in the the last update? Found a bug in the 5.5.15. Just installed it. Everything fine. Went trough the startup screens. 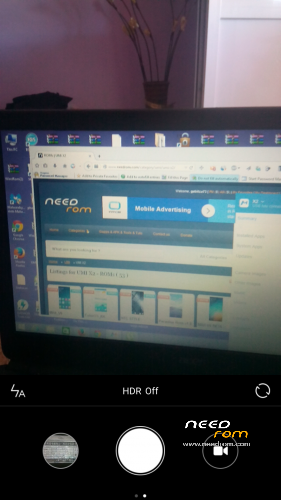 After that, I have rebooted the phone and the screen blackened after the startup screen. Phone was on, but the screen stayed black. 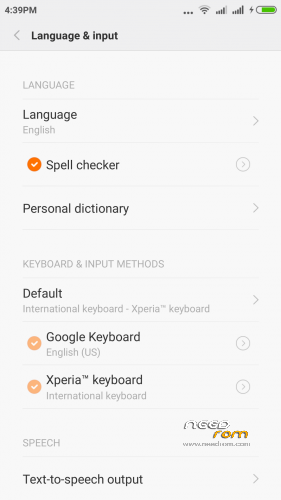 Just reinstalled with english settings. Not longer an issue. Also, issue with 3G on belgian network is also no issue if SIM is in slot 1. If sim is in slot 2, no 3G connection. Gabitzu73, thank you for your work! Rom is very fast and stable. 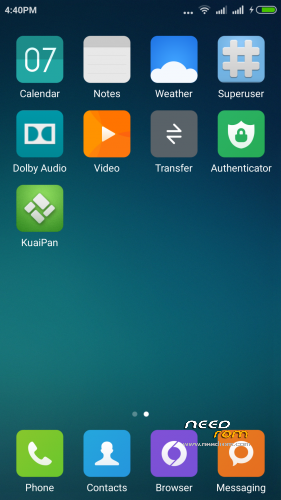 Ui is lot smother with ro.miui.has_real_blur=0 parameter in build.prop. 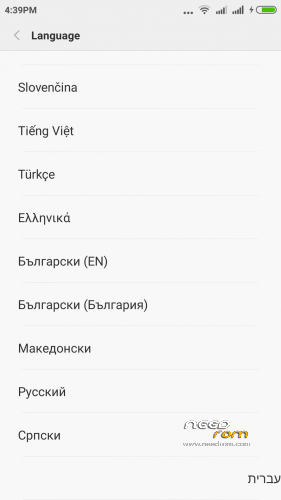 Also, vredniy recently released new rom with updated kernel and fully working ART mode - http://4pda.ru/forum/index.php.....#038;p=40104220. 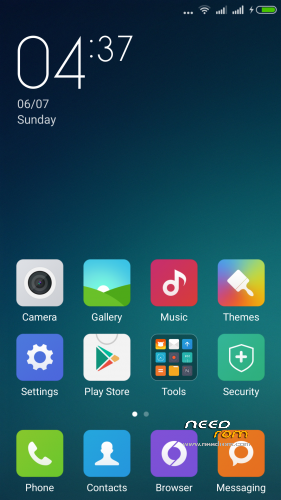 Gabitzu73, is it possible to build MIUI v6 rom with ART? 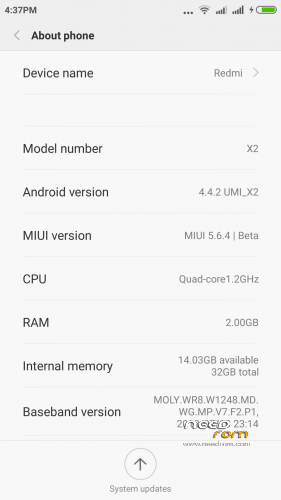 I heard that it should work great without crashes if xiaomi services are not present in firmware. 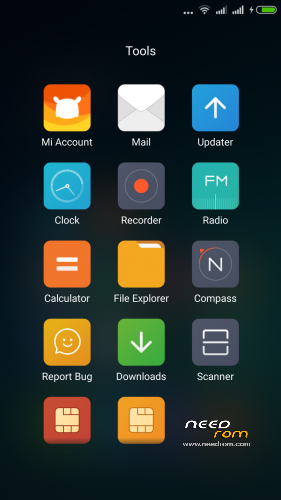 MIUI v6 with ART would be perfect. 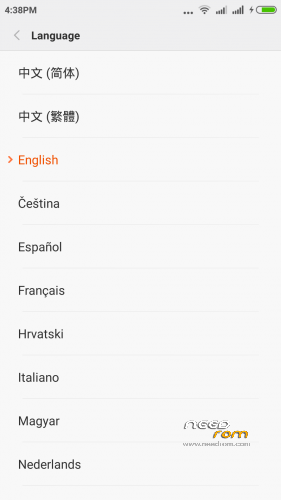 Incredible Rom MIUI V6 Multilanguage with spanish included . Works very fine. I'm enchanted. I leave my 5 stars.